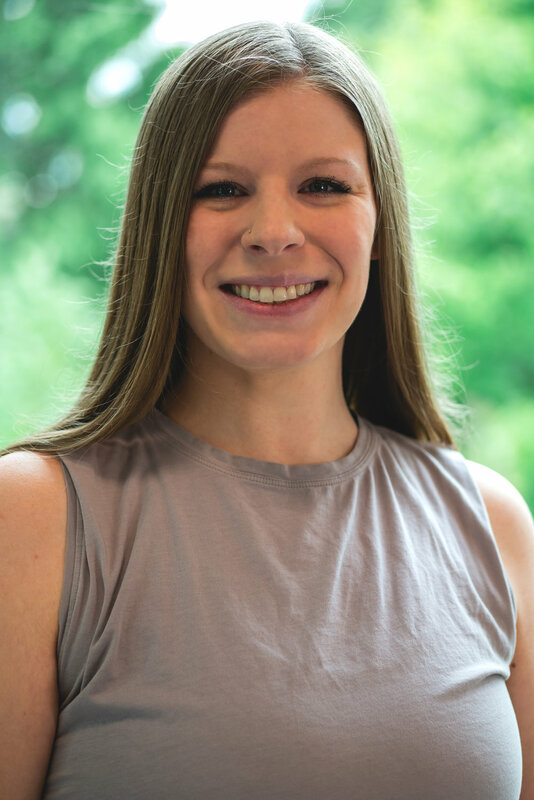 A native Texan, Cristen received her training throughout the Fort Worth metro at Caron Moore Dance Productions, Dian Clough West Dance Studio, and Arlington Heights High School. After high school, Cristen relocated to Oklahoma to receive her Bachelor of Fine Arts in Dance Performance at the University of Central Oklahoma in Edmond. Furthermore, she graduated as Class Marshall of the College of Fine Arts and Design for her academic achievements. Currently she serves as the Assistant Director at Studio 5-6-7-8 in Yukon where she teaches and choreographs for recreational and competitive dancers. Cristen is also a fourth year member of RACE Dance Company and regularly teaches classes at RACE The Space. She is proud to continue her growth and knowledge as a dancer to better lead and inspire the students she teaches.